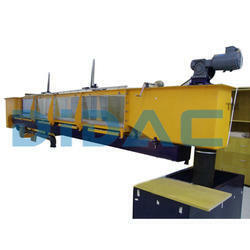 We are presenting excellent quality assortment of Hydraulic Tilting Machine. 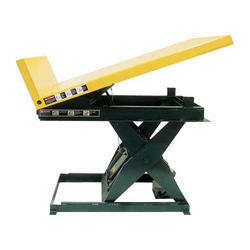 The tilting machine was made by jami hydraulics pvt ltd as per the requirement of client vesuvius. The basic function of the machine was to tilt the mould that comes out from the furnace.